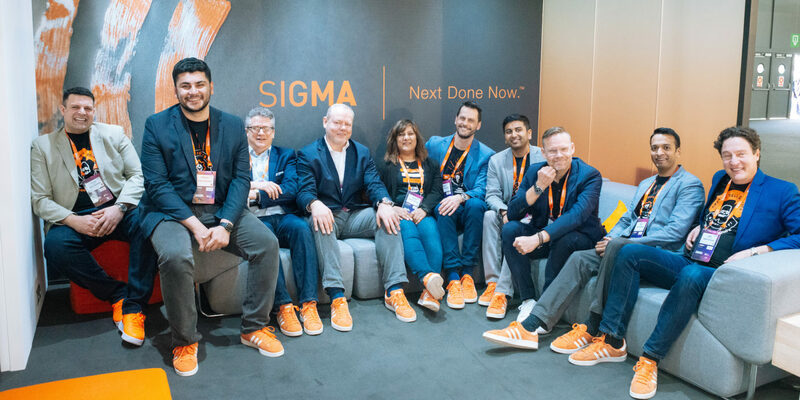 Sigma Systems is the global leader in catalogue-driven software solutions for communications, media and high-tech companies. 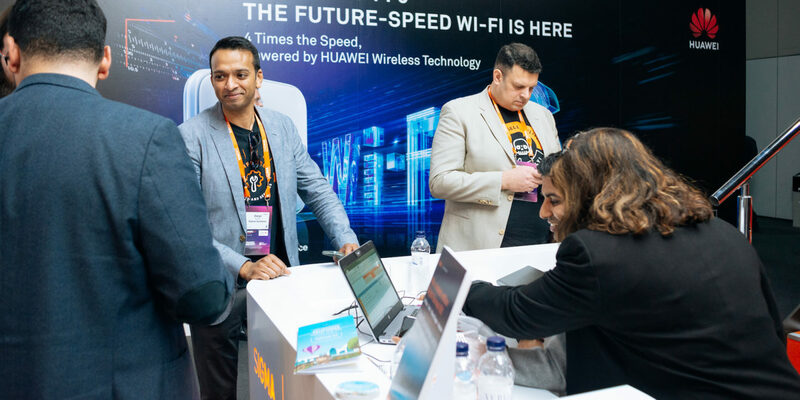 With a customer base spanning 40 countries and a range of award-winning products, Mobile World Congress was the perfect base to engage with their industry stakeholders. 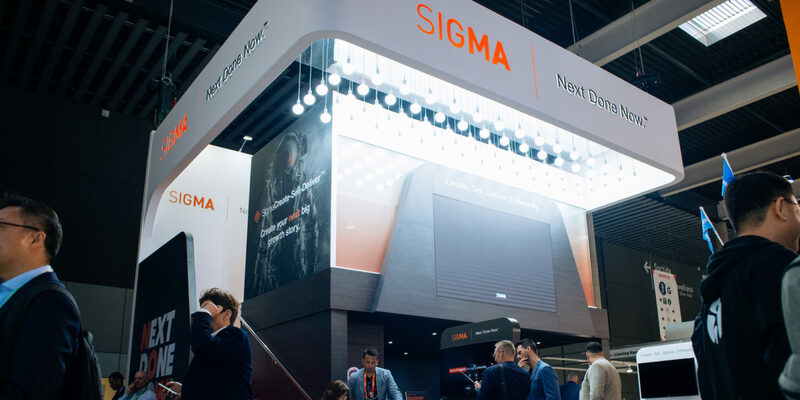 Following a three-way tender, DSA were appointed as Sigma’s agency partner at MWC. We had presented three design options, each offering a combination of features but at different budgets. After review, Sigma chose to progress with a double-deck design, combining a lower level lounge space with private meeting spaces on the upper deck. 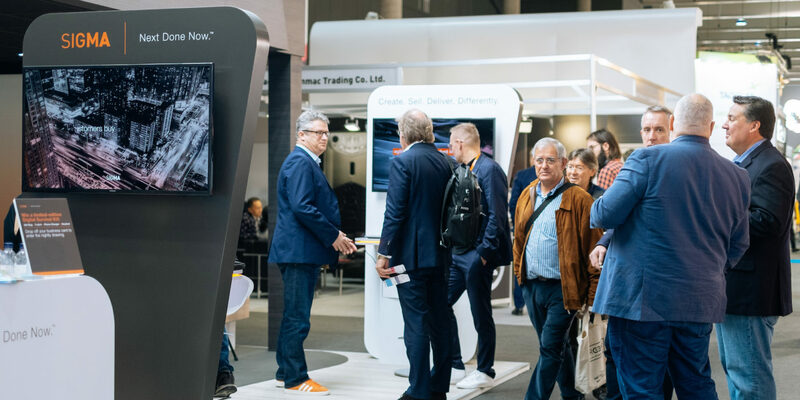 Graphical branding was positioned in aisle eye-line to reach passing visitors, reinforcing brand awareness marketing activity delivered pre-event. 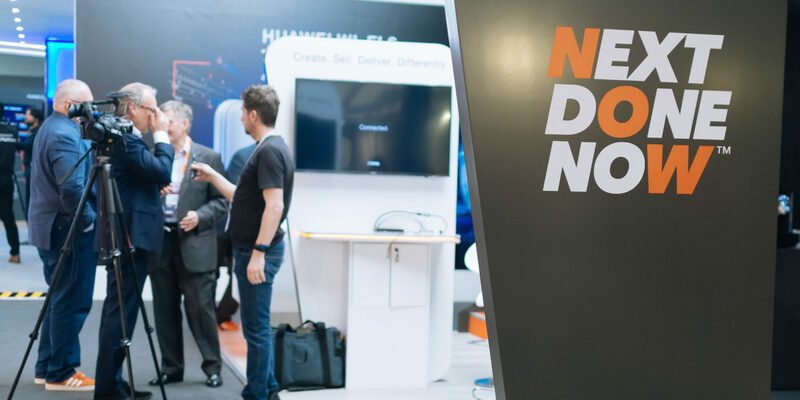 A large format LED wall displayed recently created branded video assets featuring key message, ‘Next Done Now’. 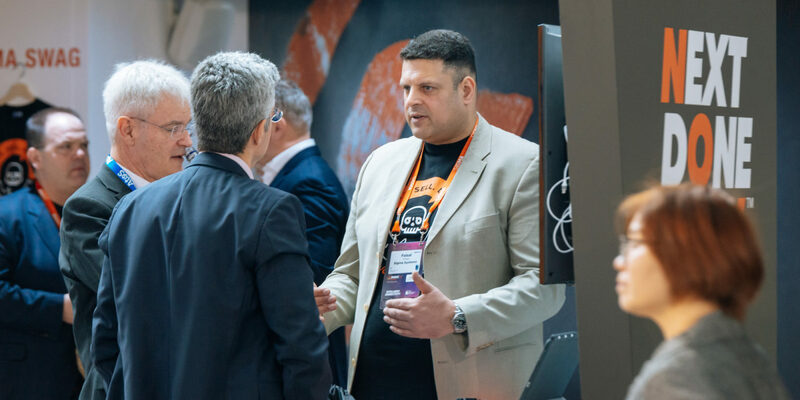 Having creative a ‘Sigma’ space, the environment was used to meet existing clients, new prospects, partners and press across four highly successful days. The lounge doubled as a film set at various points throughout the show, capturing executive interviews and team headshots for use in future marketing activities.